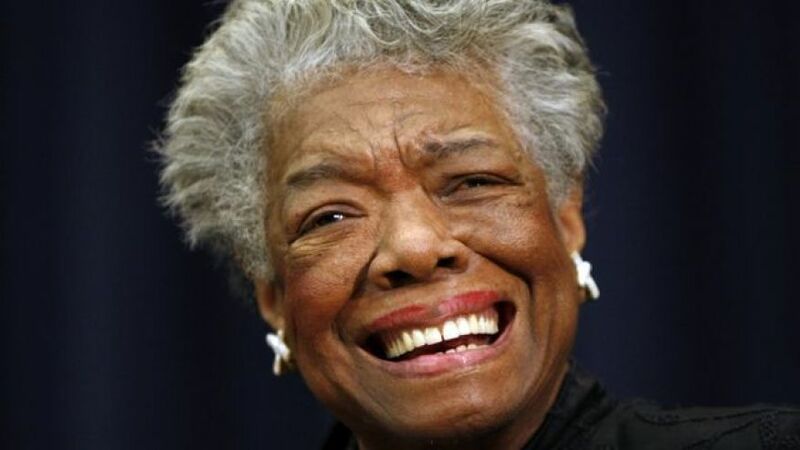 I first encountered Maya Angelou in college, when we were assigned I Know Why the Caged Bird Sings as one of our readings. Reading that book was an amazing experience, and I have been an admirer of her work ever since. Her’s was a rare and wonderful voice, speaking truth with clarity and compassion. I offer her poem Touched by an Angel on the blog this week, in thanksgiving for her — an angel in her own right who touched so many of us.